Extending weakness for the second straight day, the rupee declined by 16 paise to 66.30 against the US dollar in early trade on sustained month-end demand for the American currency overseas. Besides, a lower opening of the domestic equity market weighed on the domestic currency but dollar's weakness against other currencies capped the losses, forex dealers said. 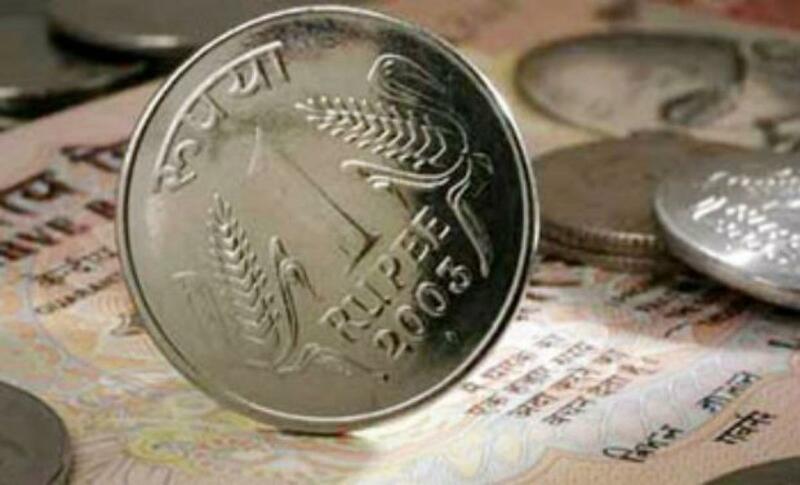 The rupee had shed 10 paise to close at 66.14 against the US currency in the previous session on Friday. Meanwhile, the benchmark BSE Sensex was trading lower by 147.29 points or 0.55 per cent at 26,245.09 in early deals.